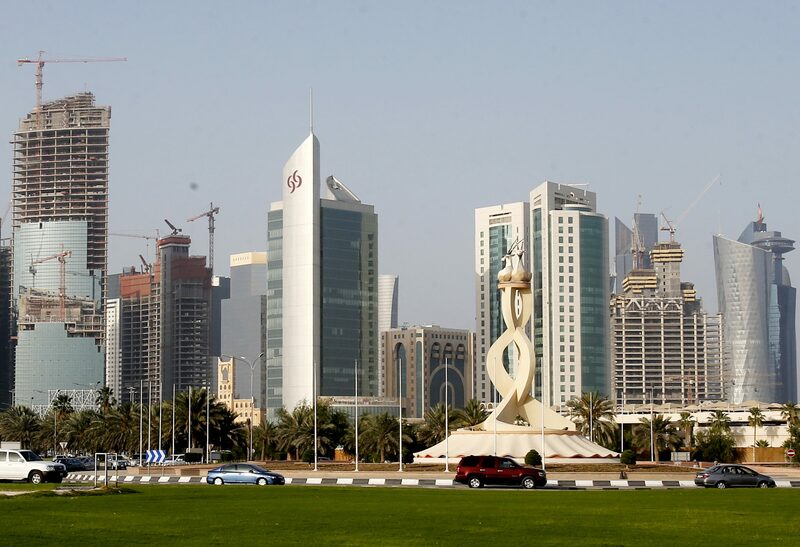 Qatar has announced plans to boost output of liquefied natural gas by a third. The world’s largest producer of LNG said on July 4 that it will raise production to 100 million tons a year, from its current level of 77 million tons per year. The sheikhdom shares access to the world’s largest offshore gas field in the Gulf with Iran. It had previously enforced a moratorium on the field’s further development. Qatar is due to respond on July 4 to a list of demands issued by Saudi Arabia and its allies including the United Arab Emirates, which have accused it of supporting terrorists and partially blockaded the country.